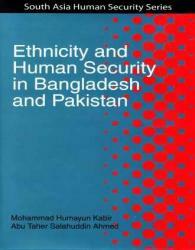 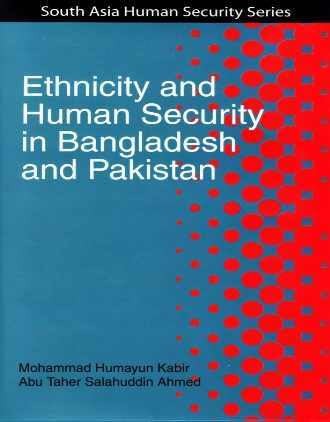 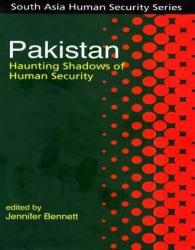 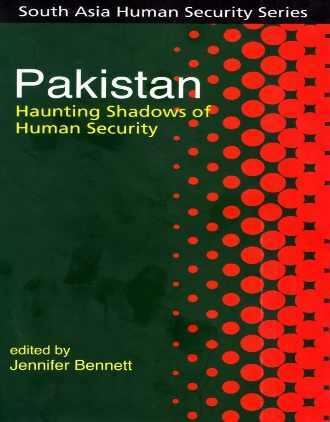 The book brings a gender sensitive approach into the discourse and practice on human security in Bangladesh and Pakistan. 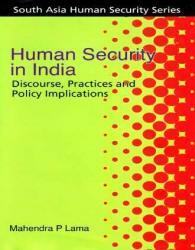 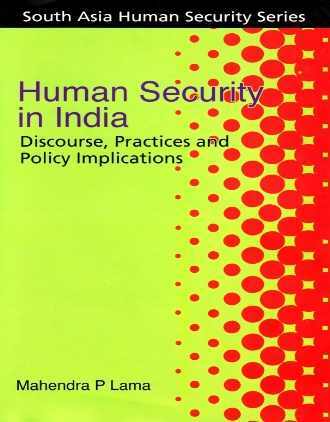 It provides an intellectual understanding of the concept of gendered human security through a synthesis of academic discourse and scholarship, good practices and policies. 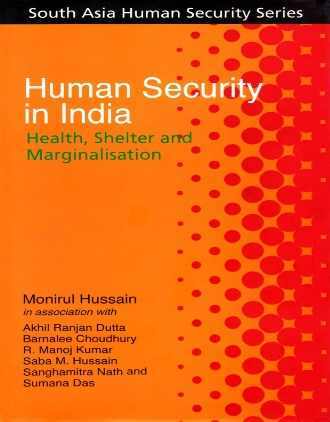 It also contributes to the building of standards and norms of measuring human security. 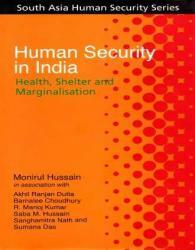 In doing so, the book ventures into developing a conceptual basis for the rationale behind the need for a separate framework for women's insecurity. 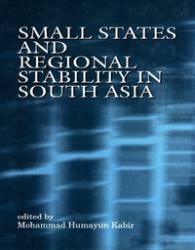 Small States and Regional Stability in South Asia is a study of the status and role of small states in international affairs, particularly in the region. 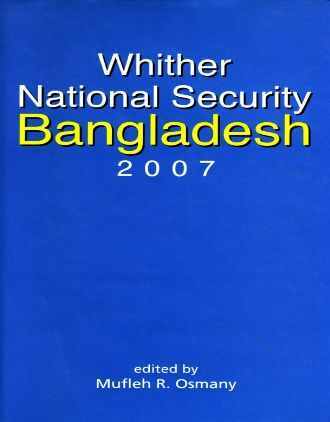 The book highlights the constraints and potentials of small states in contributing to regional peace, security, stability, and development. It presents the perspectives of the small states on the issues of nuclearisation in South Asia, globalisation and economic security, the global war on terrorism, common solutions to common problems, and democracy as a conflict management mechanism. 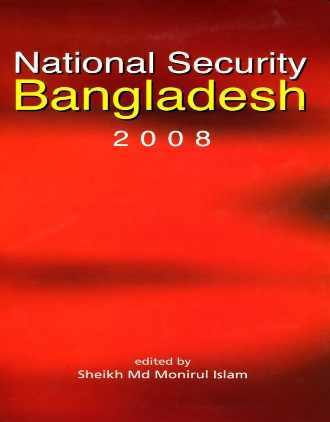 Understanding the state of national security, both traditional and non-traditional, is vital for formulating and implementing national policies in Bangladesh. 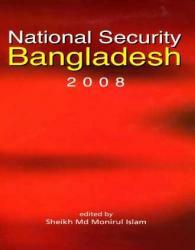 The Bangladesh Institute of International and Strategic Studies (BIISS) has initiated its annual report on national security. 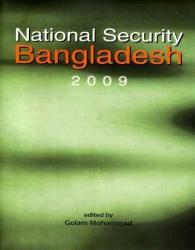 The present volume is the third in the series that covers the developments and events in the year 2009. 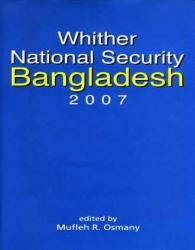 Two earlier volumes in the series dealt with both traditional and non-traditional nature.